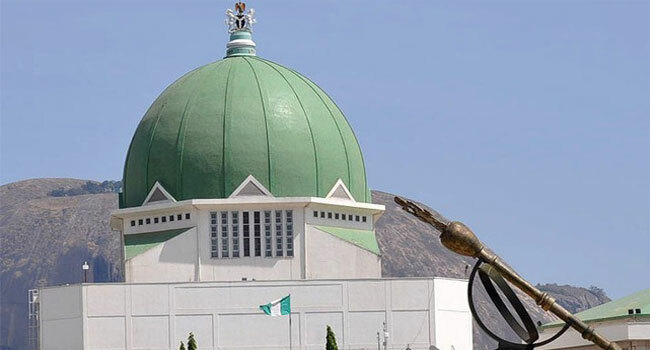 The Joint National Assembly Committee on Thursday failed to reach a consensus on the budget of the Independent National Electoral Commission (INEC) for the 2019 general elections. Following the failure to reach a general agreement, the committee has therefore invited the Chairman of INEC, Mahmood Yakubu, to appear before it and make clarifications on the budget for the elections. Members of the Committee had on Wednesday, observed a conflict in the request for election funds presented by President Muhammadu Buhari and INEC. The President had in June requested that the National Assembly transfer N143 billion from projects it inserted in the 2018 budget to fund the 2019 general elections while the balance of N46 billion for the election will be included in the 2019 budget. He had earlier criticised the lawmakers for reducing allocations for some projects and including thousands of projects into the budget without consultation with the Executive. The Chairman Senate Committee On INEC, Senator Suleiman Nazif, explained that the lawmakers want the INEC Chairman to appear before legislators on Friday, to give more details on the budget. INEC is, however, requesting N189 billion for the funding of the 2019 general elections.